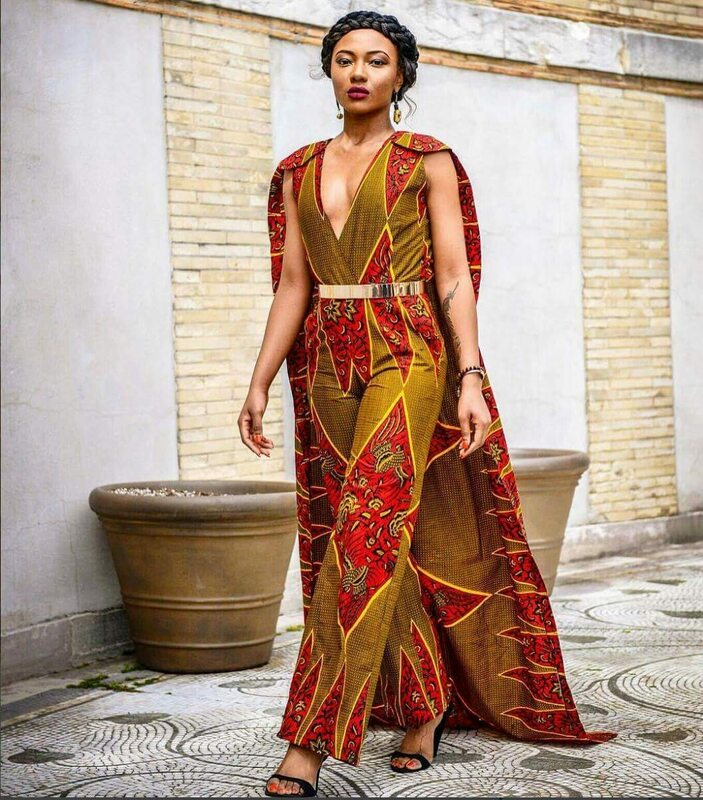 Ankara fashion is the vibrant and colorful patterned African wax prints that have dominated the international clothing industries and stylists have come to love.It has also come to be known as a representation of things ‘African’. In fact, just a little patch of Ankara wax added to a product could redefine that commodity as Afro-centric. We have seen American celebrities wear them, they have been featured on runways too, but what do Africa lovers and Africans essentially know about the Ankara wax? 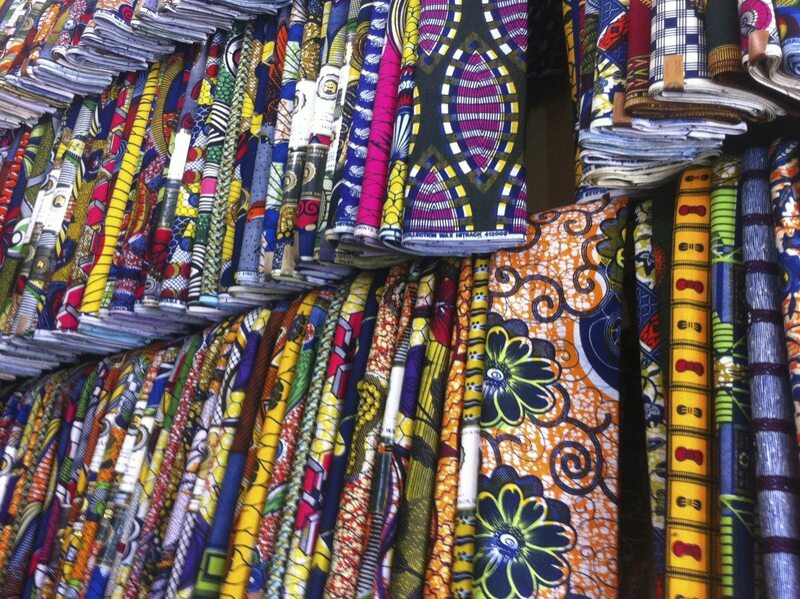 Below is all there is to know about Africa’s famous wax print fabric. They were originally pioneered by Dutch companies; a textile manufacturing firm targeting Indonesian markets but it garnered much recognition in West Africa instead. Hence, the company shifted its target market from Indonesia to West Africa. The pattern, therefore, evolved to reflect the African cultures. The materials were initially an attempt by the Dutch to copy Indonesian Java batik. In Indonesia, the material was handprinted and the patterns were manually drawn on it. The Dutch, on the other hand, used roller print machines and dye-resistant resin. However, their method produced imperfect wax and did not kick off in their target market. There are many theories as to how the African wax prints were introduced into the region, but most speculate it came in through the Gold coast, which is now known as Ghana. West Africa’s acceptance of the Ankara wax caused the patterns to evolve in a way that has come to represented Africa as a whole. Dutch wax print, real English wax, Veritable Java Print, Guaranteed Dutch Java, Veritable Dutch hollandaise, Dutch wax print, African wrappers, Aso Ebi, etc. The Ankara wax is known by various names. Made out of 100% cotton fabric with vibrant patterns and through a wax-resist dyeing technique called batik. 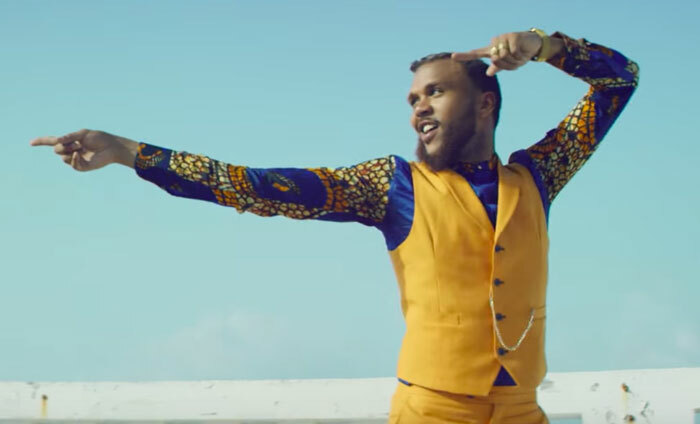 The Ankara fabric has become a fashion trend for people in West Africa; affluent and even celebrities all over the globe relish in the varieties of unique styles of the Ankara fabric. Fit for all body sizes, the Ankara fashion can be rocked on various occasions or events (formal or informal). And this is the part where choosing the colour or pattern of the Ankara wax depend wholly on you, not to mention how creative your tailor is. The Ankara styles have revolutionized over the years without restrictions, emerging from the traditional loose blouse and wrapper, to body fitted or hug style. Ankara swim suites are making waves in the fashion industry; Peplum tops, Jumpsuits, ball gowns, bridal gowns, men’s corporate suits, are all part of the Ankara style ideas seen on runways during fashion shows. 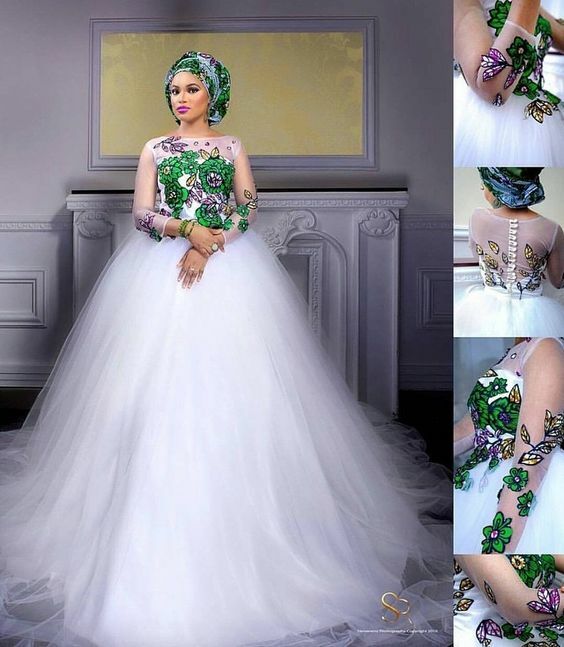 The Ankara fabric has become an embroidery inspiration for the English style wedding gowns, innovated by African brides living oceans away and wish to live up the culture. The African wax print manufactured both in Europe and West Africa comes in categories of quality due to the processes of manufacturing. With flamboyant colours to blend with the trends, manufacturers take risks and experiment with new designs that are perfect for everyday use. Depending on the financial possibilities, the usually multicoloured African wax print is sowed as a dress, clothes, wedding dress, party or garment; an inspirational source for designers and companies. The producer, name of the product and registration number of the design are printed on the selvedge to protect the design and allow reading the quality of the fabric. Although the Dutch and English were the initial and sole manufacturers for many years, there are more manufacturers now, and even China has joined the bunch. There are Da Viva, ABC English wax, Vlisco and so on. 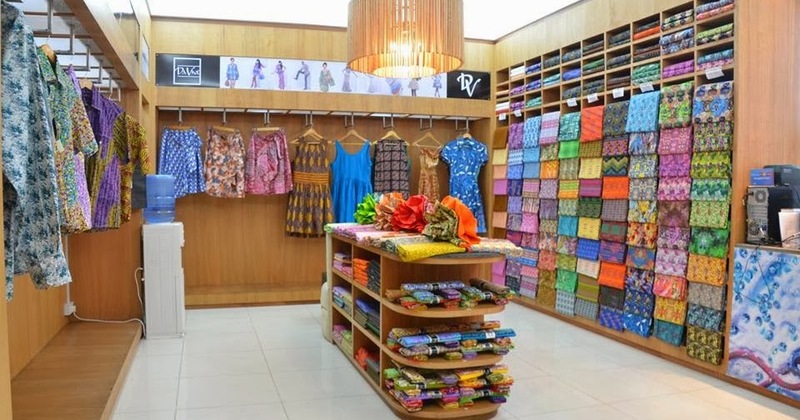 Vlisco, which has operated since 1846 remains the premium brand. It also owns Woodin, Uniwax and GTP.